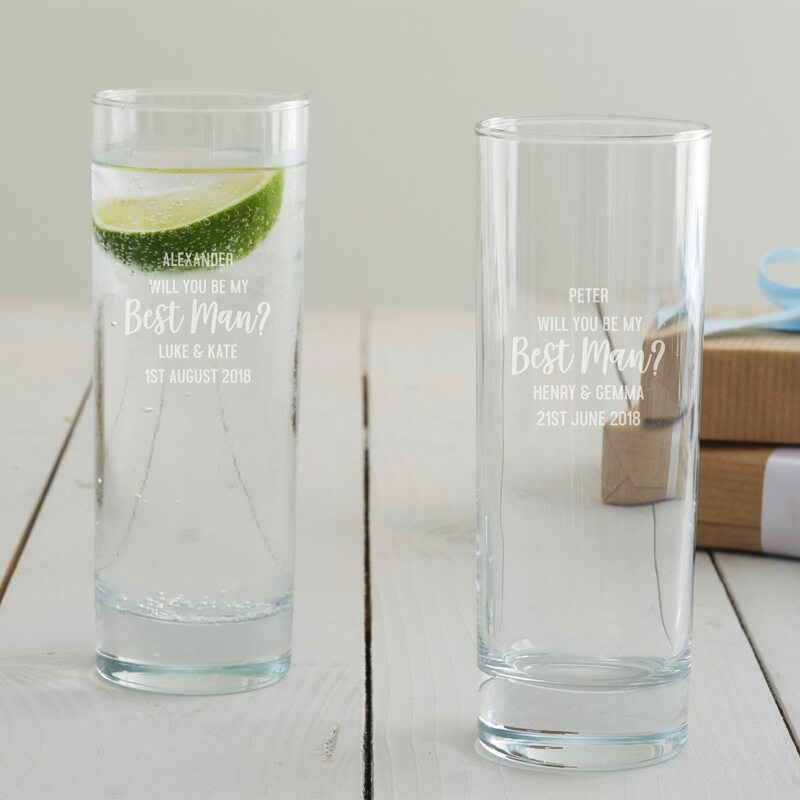 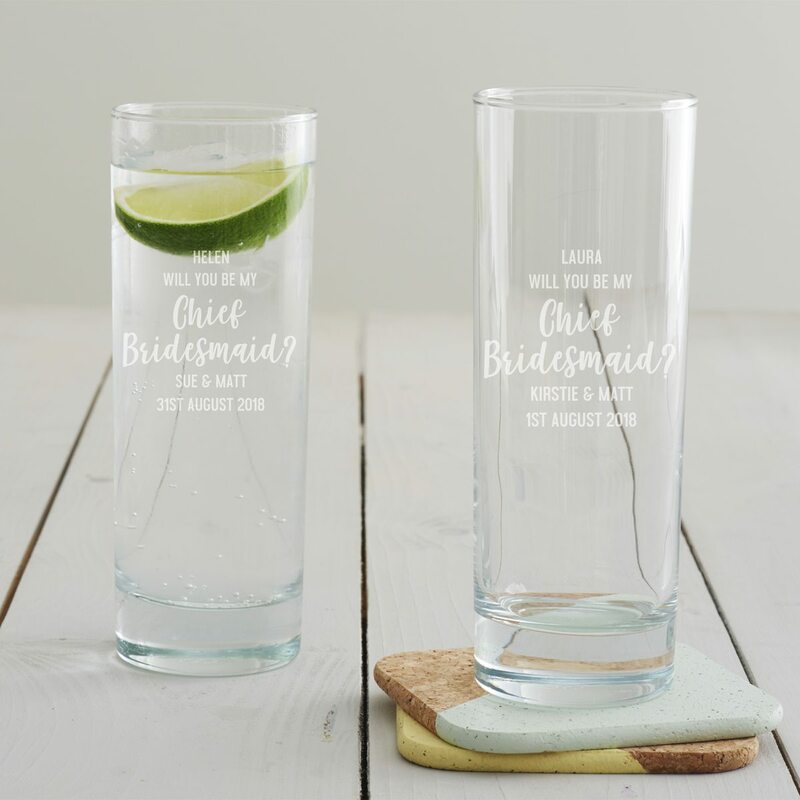 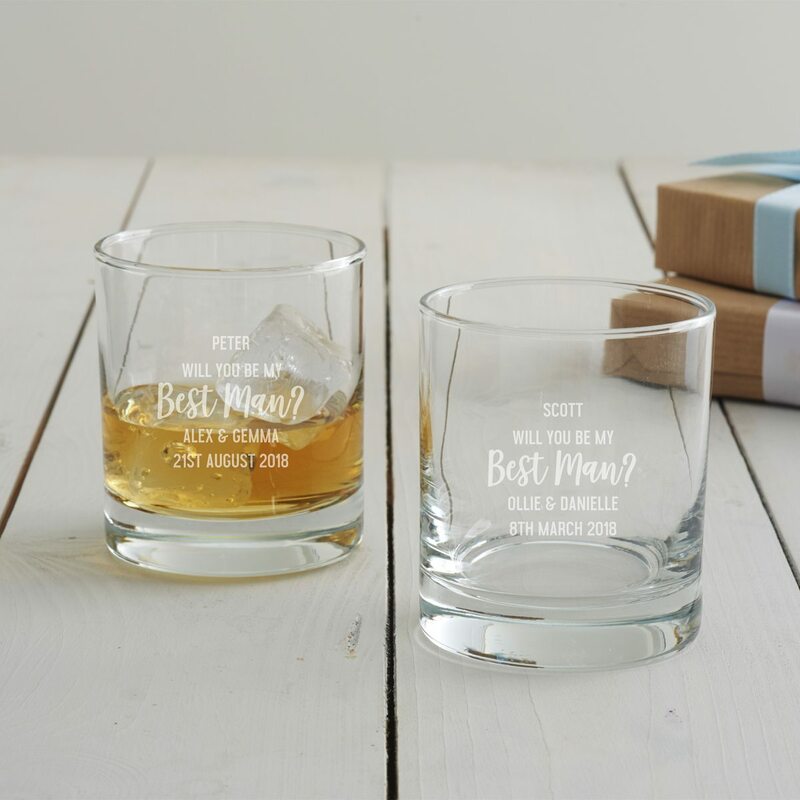 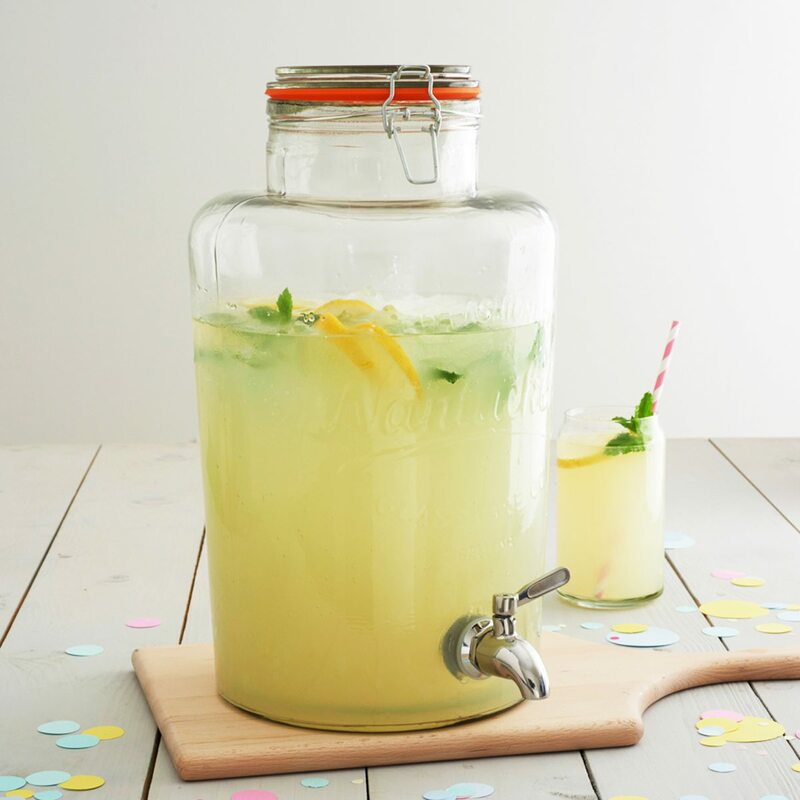 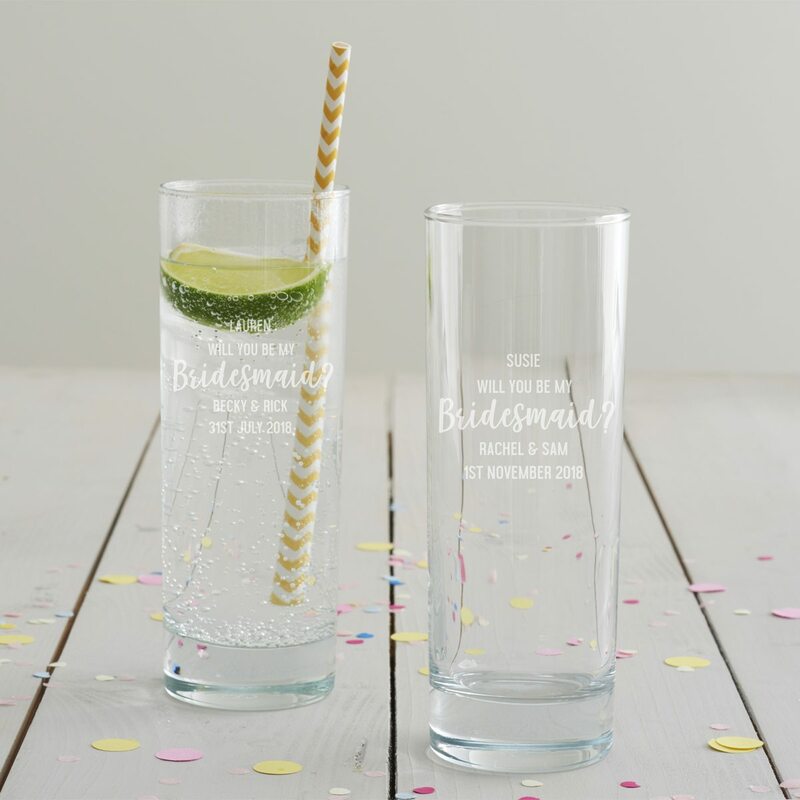 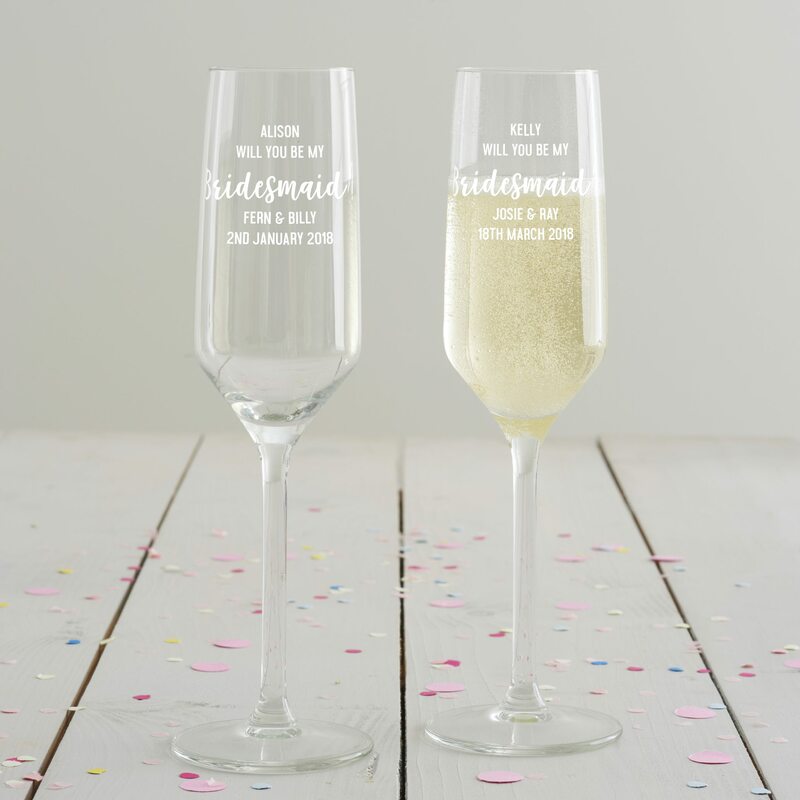 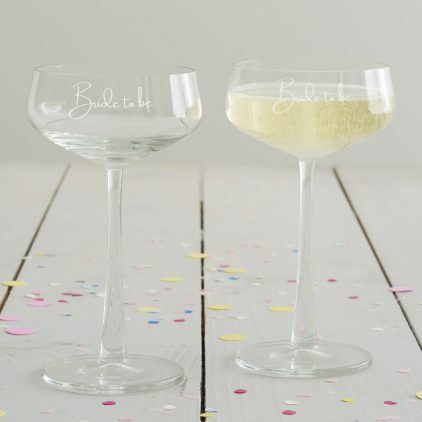 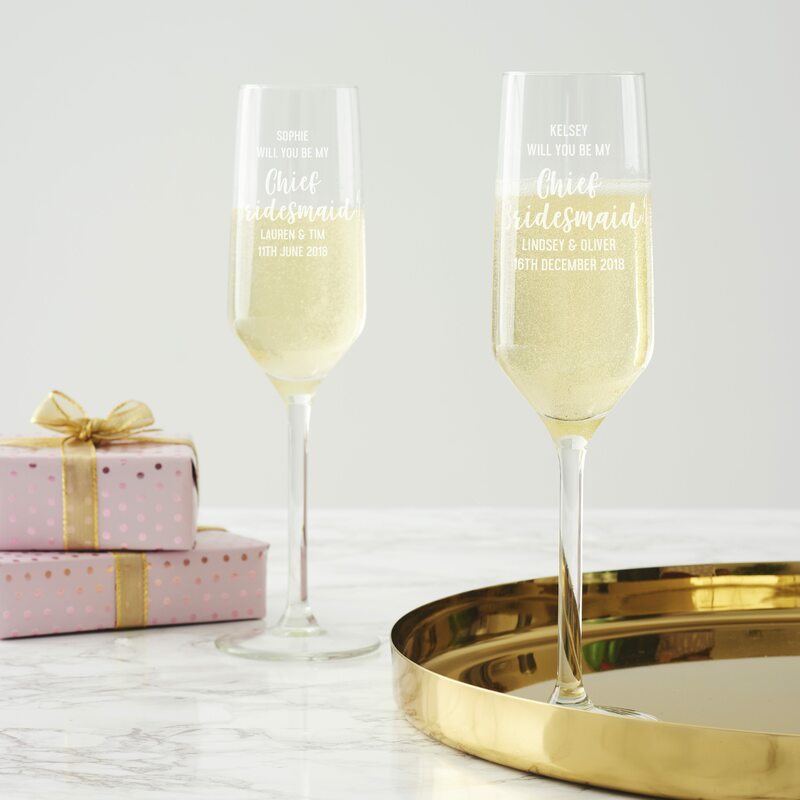 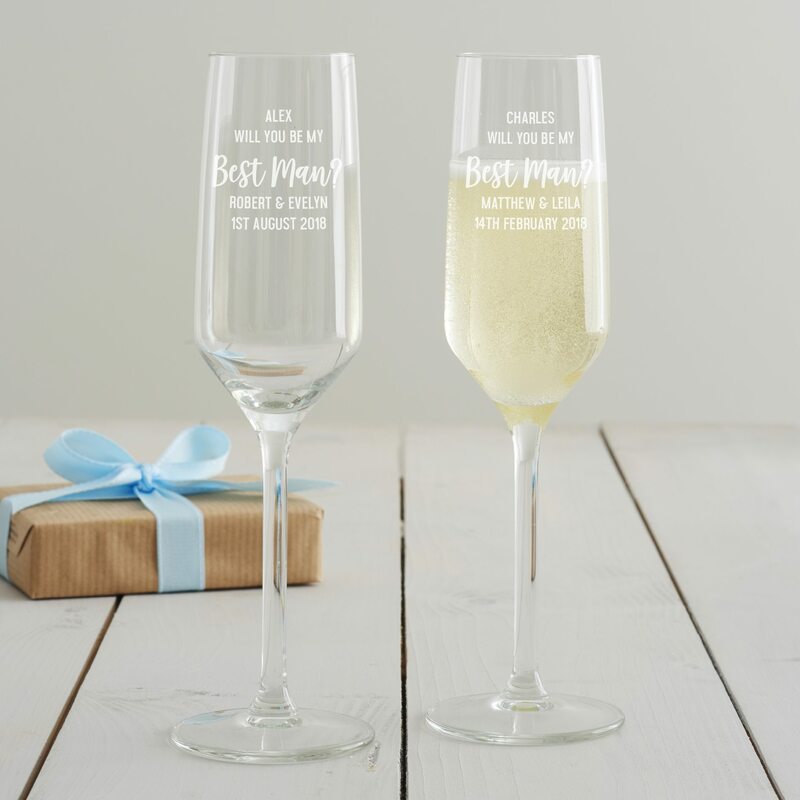 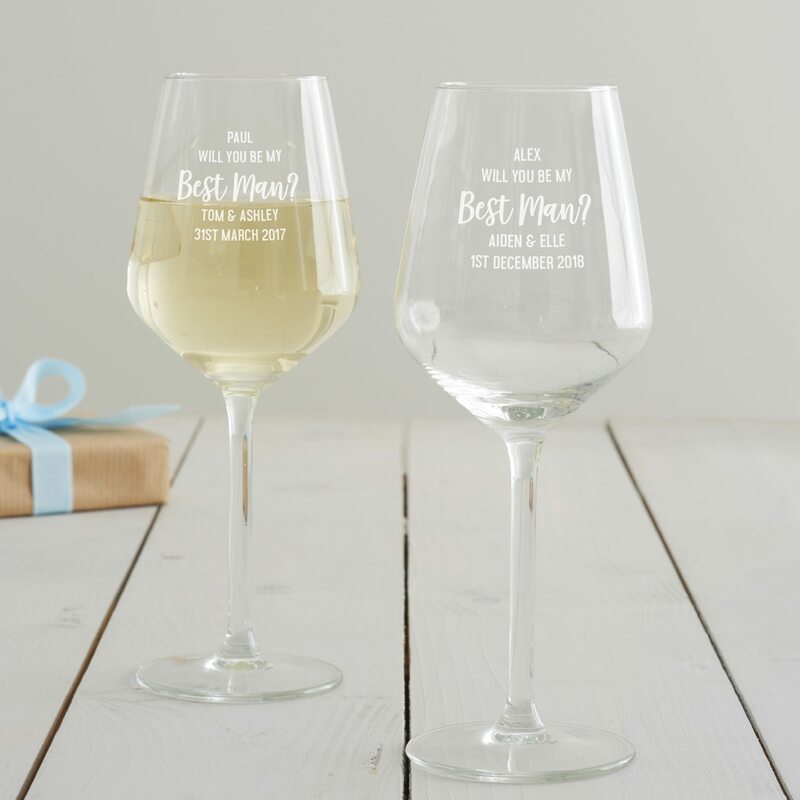 A personalised wine glass designed to help you ask your best pal a very key question! 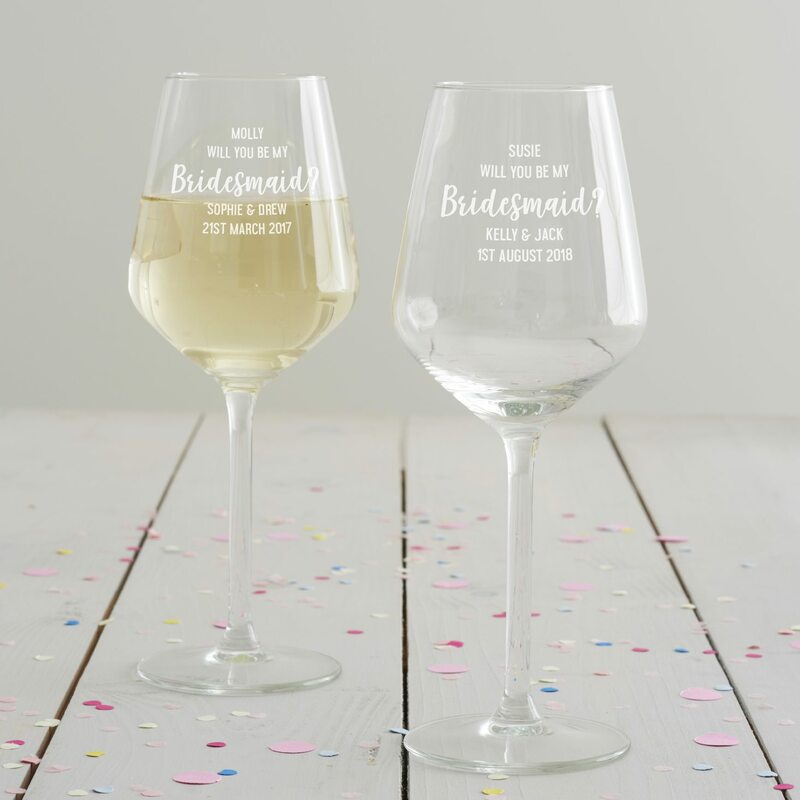 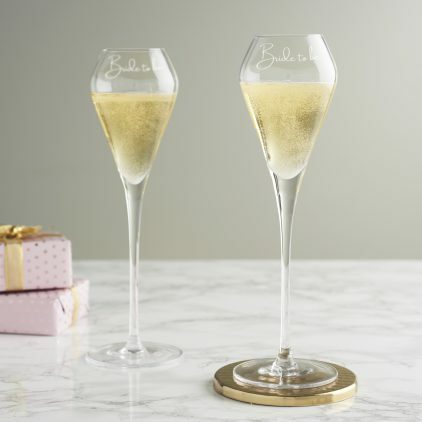 A personalised wine glass designed to help you ask your favourite girls that important question. 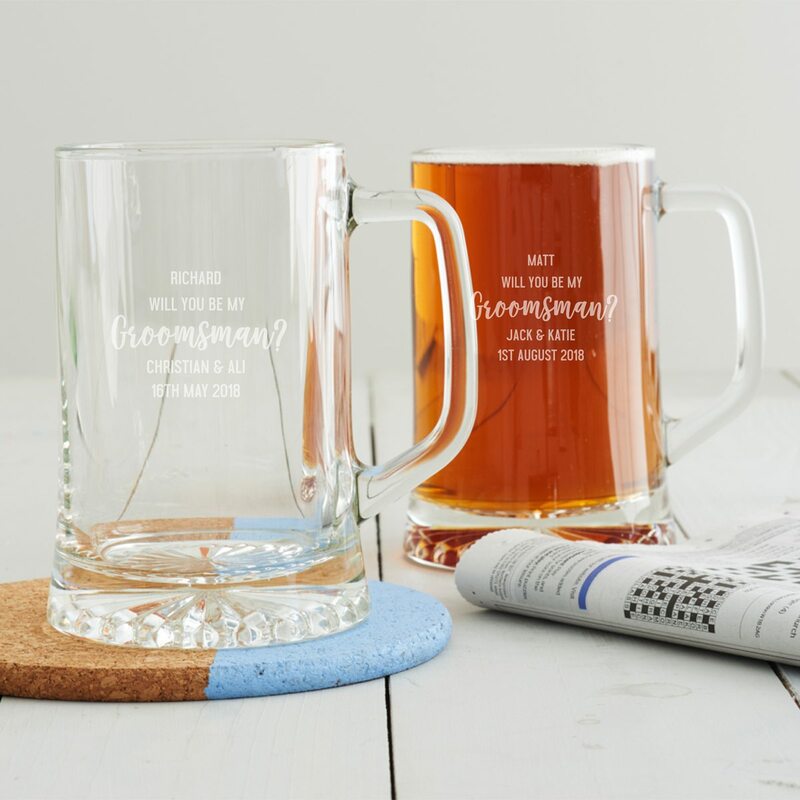 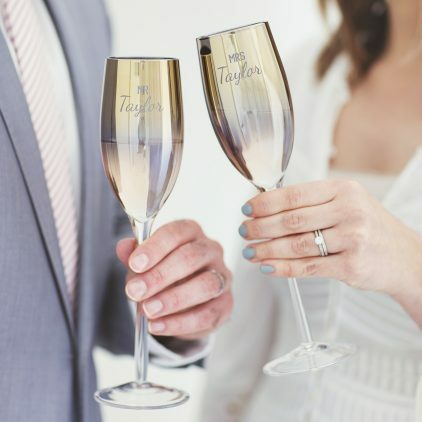 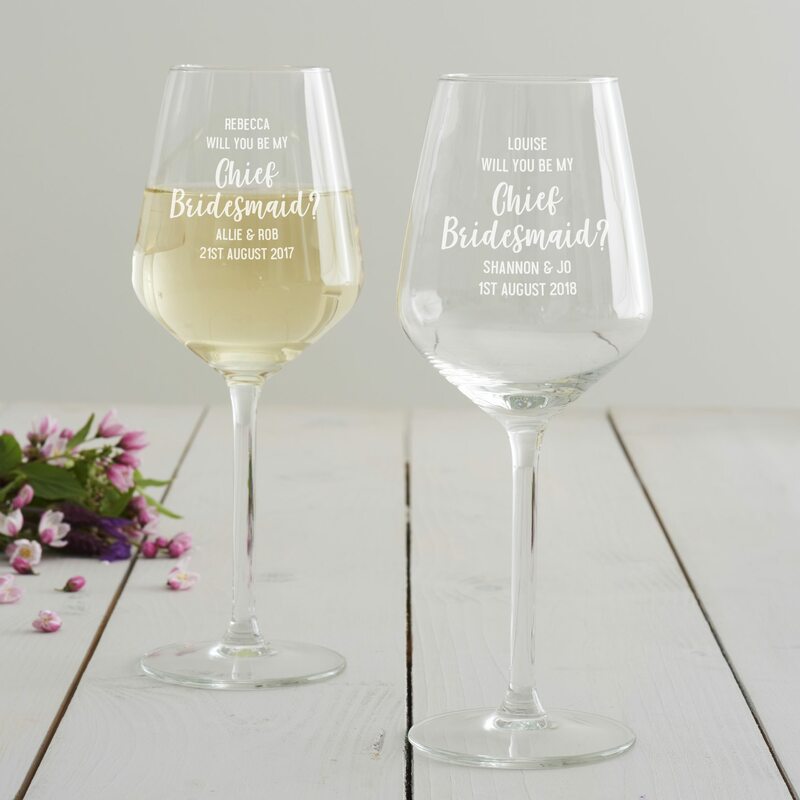 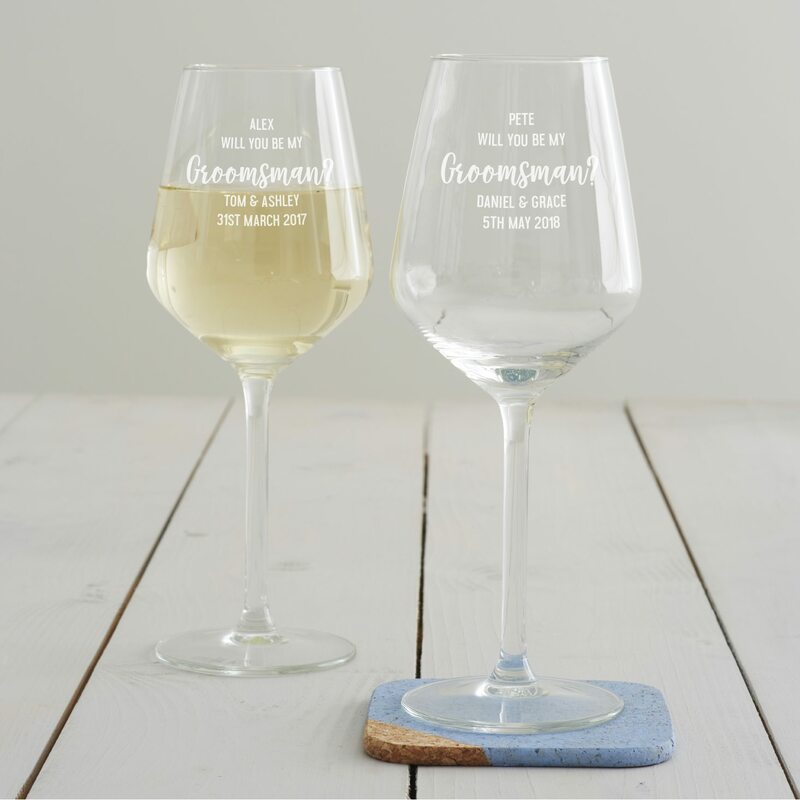 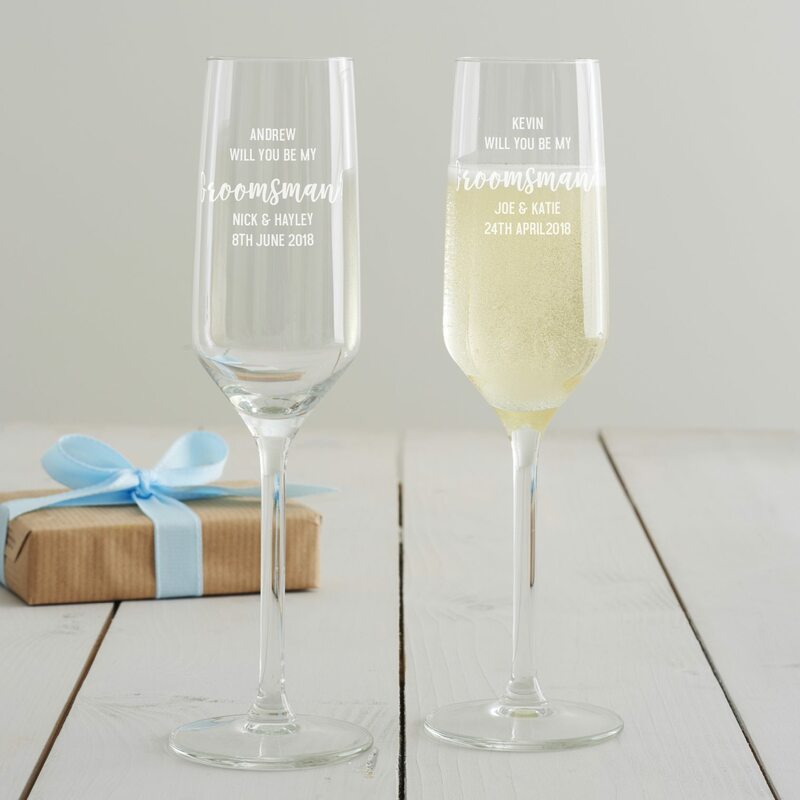 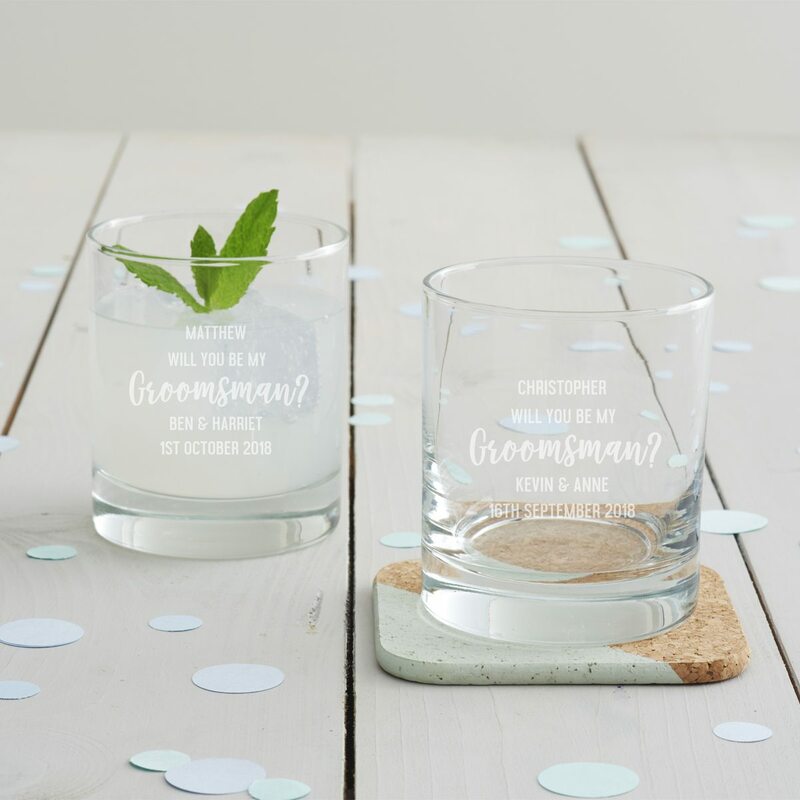 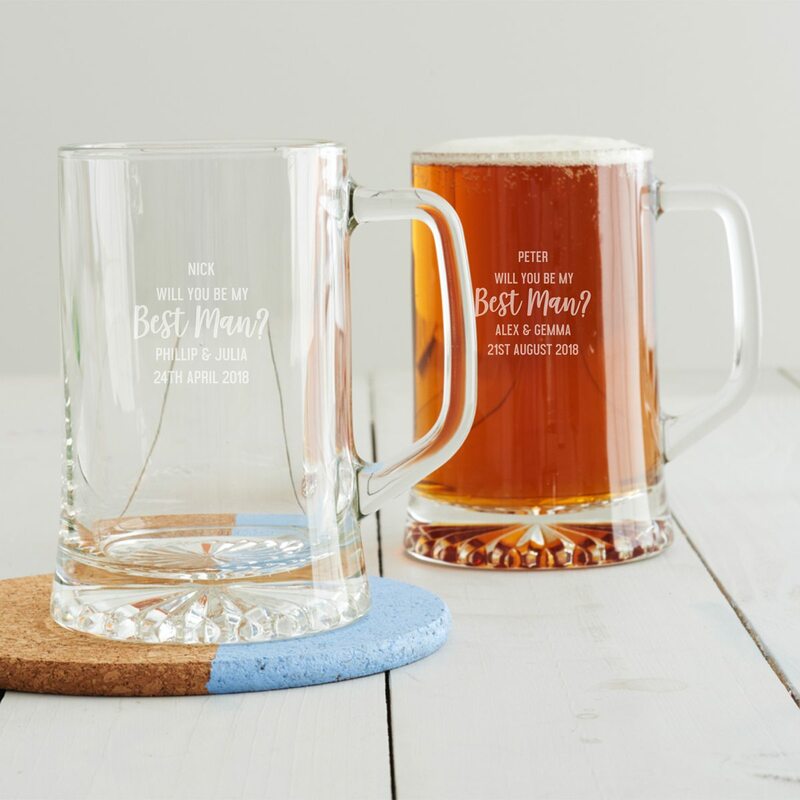 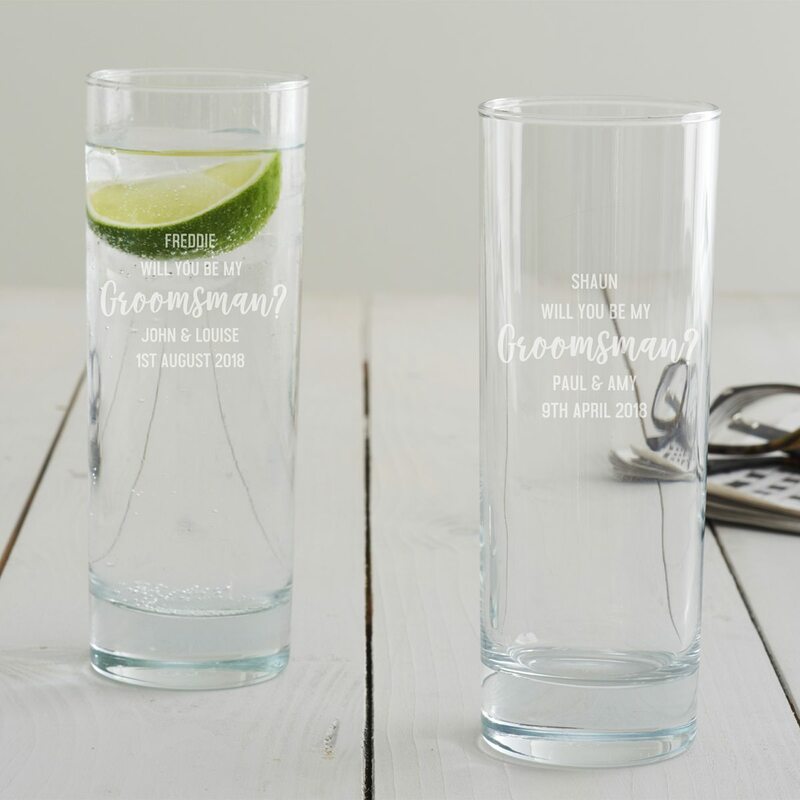 What better way to ask your friends or family members to be your groomsman that with a personalised wine glass?